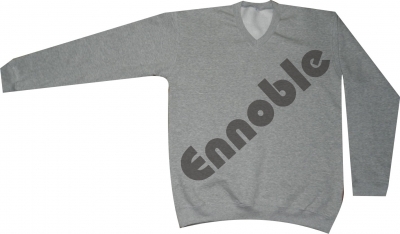 Sweatshirts | Ennoble International Pvt. 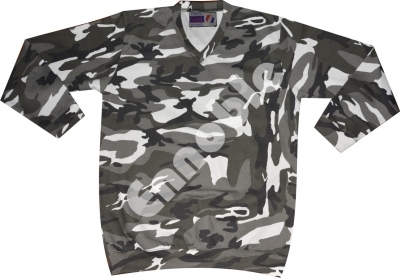 Ltd.
We offer wide Range of Fleece Sweatshirts. 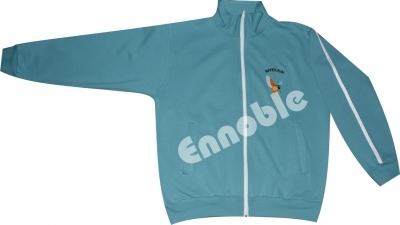 Extensive Range of Colours available in Standard Poly Cotton Fleece. 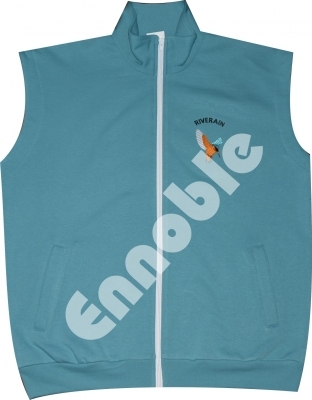 Water Repellent, Breathable fleece available for Sublimation Printed Sweatshirts are also available. 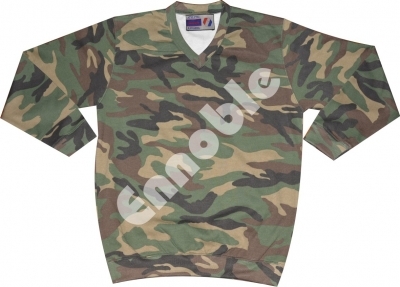 Sweatshirts in forest camouflage; TECL-WOOD Passion Green & Staidness Camouflage, Urban, Midnight & Woodland Camouflage also available. 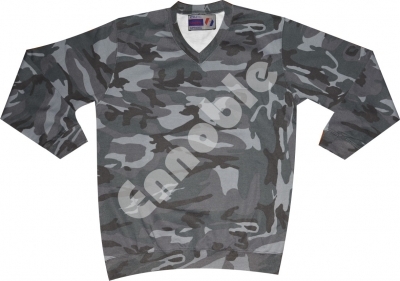 Custom Made Camouflage Designs and Fleece weights available on bulk quantity orders.